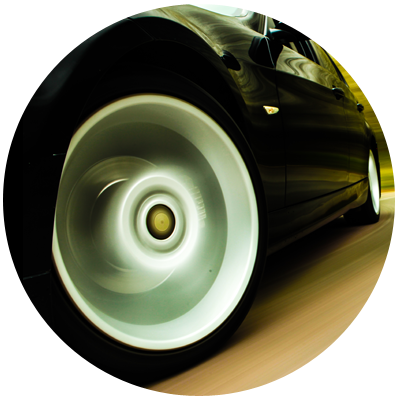 McLartys Solicitors is a firm of specialist criminal defence lawyers based in East London. From their offices in Walthamstow, the solicitors at McLartys provide criminal defence services to a wide variety of clients, for a range of offences, across London and the rest of the country. 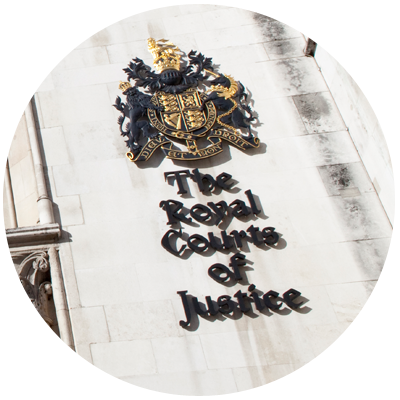 With their continued commitment to defending the rights of the individual, McLartys Solicitors will leave no stone unturned in preparing your case and providing clear and effective advice. 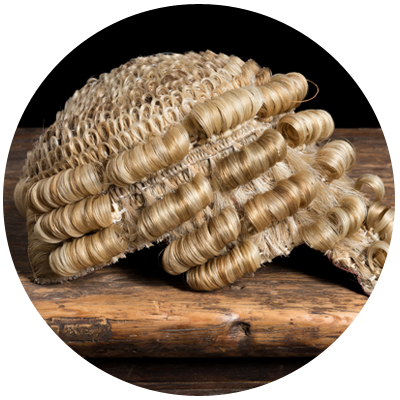 Formed in 2006, McLartys Solicitors can boast a combined criminal legal experience of over 100 years and are well known for their robust courtroom style. 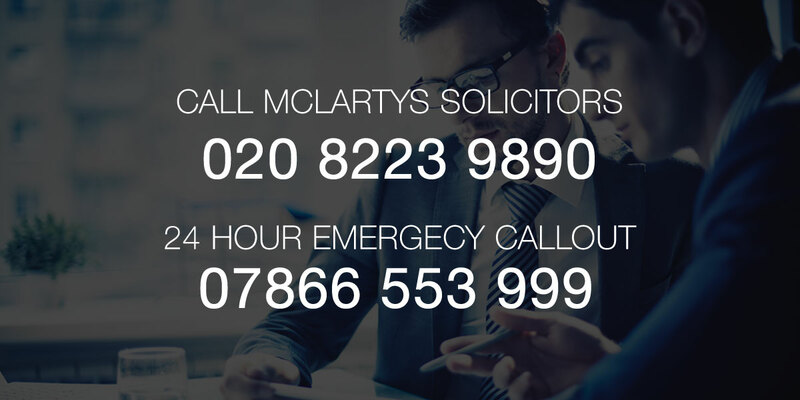 As a leading firm of criminal solicitors in London, McLartys Solicitors operate a 24-hour emergency call out service, for every day of the year, even Christmas Day and New Years Day. McLartys Solicitors are contracted with the Legal Aid Agency and are waiting to take your call today. You can call on 020 8223 9890 during office hours, on 07866 553 999 for our 24-hour emergency service, or you can send a confidential email by clicking here. “McLartys Solicitors” is a trading name of McLartys Ltd a company authorised and regulated by the Solicitors Regulation Authority (No.562168) and registered in England & Wales (Registered No. 07628036). © McLartys Solicitors, all rights reserved.